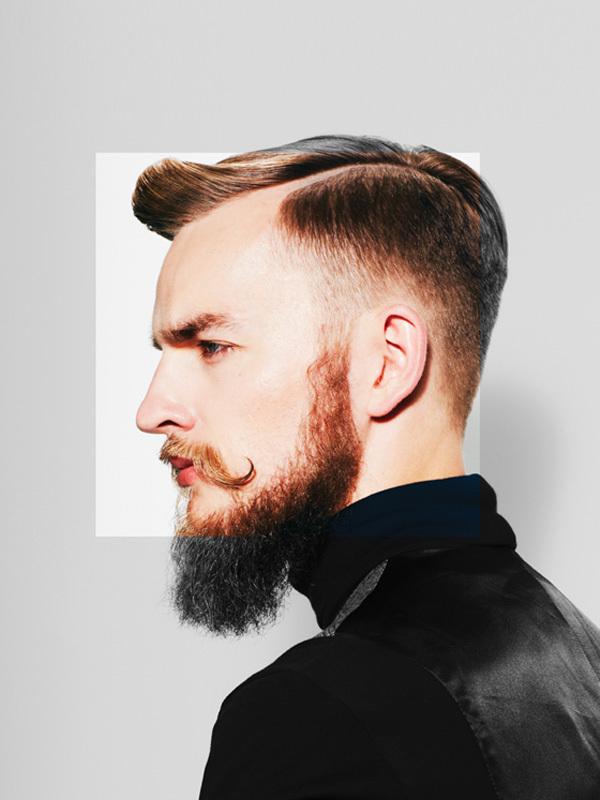 New research has revealed that the average UK salon has welcomed 50% more male clients through its doors in 2015, compared to the numbers witnessed 2014. The treatments found to attract the most male customers included facial hair services, massages and manicures/pedicures. A poll of salon owners has revealed the increase in British men in the country’s beauty havens, as well as which treatments are most likely to tempt male customers through the doors. The research was commissioned by www.babtac.com (The British Association of Beauty Therapists and Cosmetologists), the premier UK association for beauty, hair, holistic and sports therapies. A total of 784 UK salon owners took part in the recent survey, all of whom were at least 18 years old and had owned their salon for a minimum of 2 years. All respondents were initially asked if they felt they had seen more, less or no change in male customers coming through the doors this year, in comparison to last year. Three quarters (76%) stated that they had seen more, compared to only 8% who had seen less. All salon owners where then asked to indicate the percentage increase in male customers that they had seen, and were free to indicate 0% if they had not noticed a change or a negative percentage if they felt the number had dropped. Once the answers were collated, the team calculated the average change as a 50% increase.